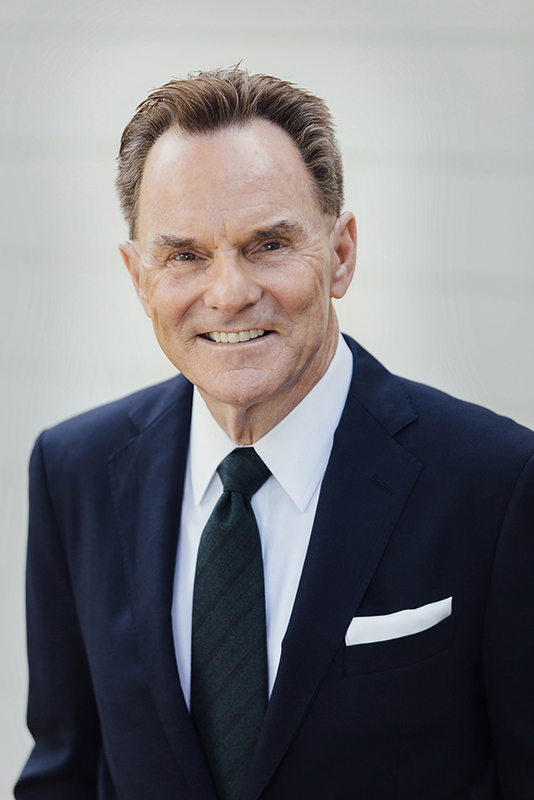 Dr. Ronnie Floyd has been a pastor since he was twenty years of age. His experience, wisdom, and passion for God make him a powerful proclaimer of God’s Word and inspiring leader. Through his preaching and leadership thousands of people here and all over the world are impacted by his message. Since 1986, Pastor Floyd has served as the Senior Pastor of Cross Church, a multi-campus church. In June 2016, he completed a two-year elected term as President of the Southern Baptist Convention. Dr. Floyd’s ministry as a local church pastor has been one of commitment to evangelism, discipleship, prayer, and the advancement of the Gospel to America and around the world. As well, he continues to lead in the advancement of racial unity in America and championing spiritual awakening in America. Dr. Floyd’s ministry as a local church pastor has been one of commitment to evangelism, discipleship, and the advancement of the Gospel to America and around the world. In Dr. Floyd’s 32+ years of ministry in Northwest Arkansas, the church has baptized over 18,000 persons. In 2001, First Baptist Church of Springdale became a multi-campus ministry with the beginning of The Church at Pinnacle Hills. In 2010, the church changed its name to Cross Church and now has three campuses in Northwest Arkansas: Springdale, Rogers, Fayetteville, and a campus in Neosho, Missouri. Thousands gather in eleven Sunday worship venues weekly. While meeting at various local sites and four campuses, the church is committed to planting churches regionally, nationally, and internationally. Dr. Floyd also serves as the host/leader/speaker of The Summit, the Businesspersons’ Luncheon of Northwest Arkansas, equipping an estimated 400-700 businesspersons weekly. Shiloh Christian School is a ministry of Cross Church. Shiloh is fully accredited by ACSI and currently serves over 1,000 students from preK4-12th grade from all over Northwest Arkansas. In 2013, Dr. Floyd’s dream of training leaders came to life with the establishment of the Cross Church School of Ministry, a one-year residential ministry experience that prepares leaders for life, ministry, and gospel advancement globally. To the glory of God, by July 30, 2019 we will have seen over 140 students graduate and move on to full time ministry. series in the world and consulting on its continued development. Over 1.5 million people studied these weekly, largest curriculum series in LifeWay. Pastor Floyd has authored 20 books including The Power of Prayer and Fasting, 10 Things Every Minister Needs to Know, Our Last Great Hope: Awakening the Great Commission, FORWARD: 7 Distinguishing Marks For Future Leaders, Living Fit: Make Your Life Count By Pursuing A Healthy You, and his most recent book, How to Pray, Developing an Intimate Relationship with God, Revised and Expanded 20th Anniversary Edition, Thomas Nelson, April, 2019.